Recent pieces in the news clearly illustrate that the Irish housing crisis is being used as a political football. 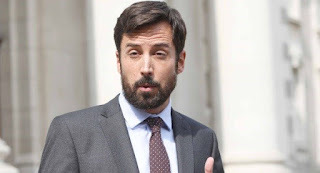 Claims that the Housing Minister has 'gone missing' are sensationalist and non-productive. Regardless of what you think of any Minister's performance, it really would be great to know what critics expect the Government to do in the short term. This is an issue that’s 10 years in the making, will be a painfully slow fix and requires a multi pronged solution. The harrowing experiences we see around us are an expression of the fact that we as a nation have failed. Not just the government, not just the opposition, not just the banks, not just the landlords. We' re all responsible. You, me, everyone. Finger pointing gets us nowhere. It’s a set up for a general election pure and simple. It’s cynical and shortsighted regardless of your political persuasions. Real solutions require the ability to stop the blame game. Decide on what kind of society we want, then make active steps to achieve that. Accepting that there will mistakes along the way, not getting caught in the weeds but having an objective in sight with tangible results to measure along the way. Selling Your Home Online - What Are The Options? Beagel is rapidly transforming the real estate market as buyers and real estate agents are turning to the Internet as an avenue for sales.Selling your home online can be enegmatic.If you decide to take this path, you should be aware of the process. The more educated you are, the better. First of all, you must make sure that you know your legal rights.Contact your solicitors and your bank to ensure title is clear and you are in a position to complete on the transaction. 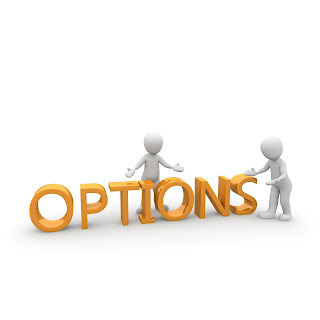 You then decide if you want to complete binding or non binding sales online. 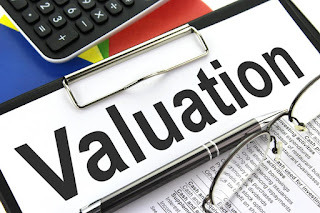 Valuations are a necessary step in the home sale process.There is a lot of confusion out there regarding the truth about valuations.Some people are confused about their purpose and often think of them as surveys.Some people think that a low valuation for their home is the kiss of death.People should take the time to learn the facts about property valuations.The more people learn beforehand, the better prepared they will be to tackle this crucial step. The mortgage approval is contingent upon the results of the property valuation. It is as simple as no valuation…no loan.Since very few people have the ability to pay for a house with cash, the valuation is going to be necessary.A loan is never going to go through without an valuation.The purpose of the valuation is to establish the home’s market value.